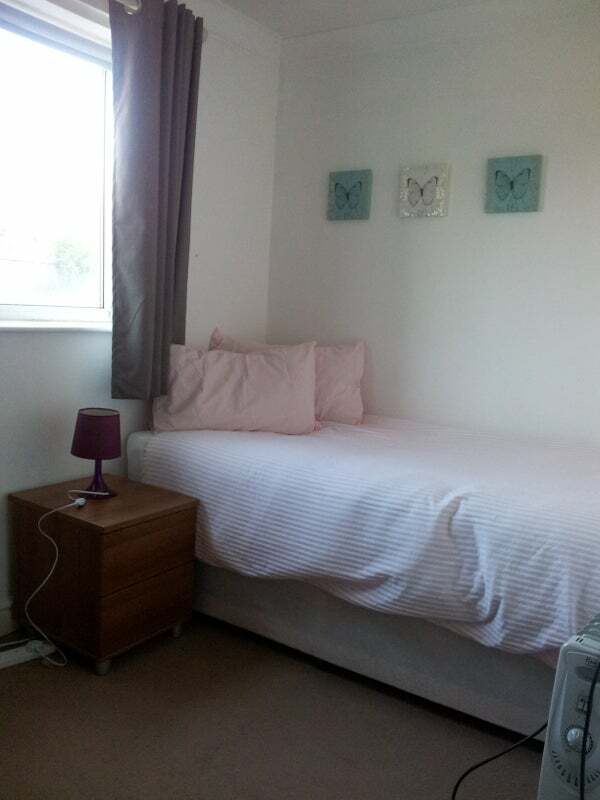 The room has plenty of light and is furnished with a single bed, wardrobe, chest of drawers and bedside table. It also has a small desk. 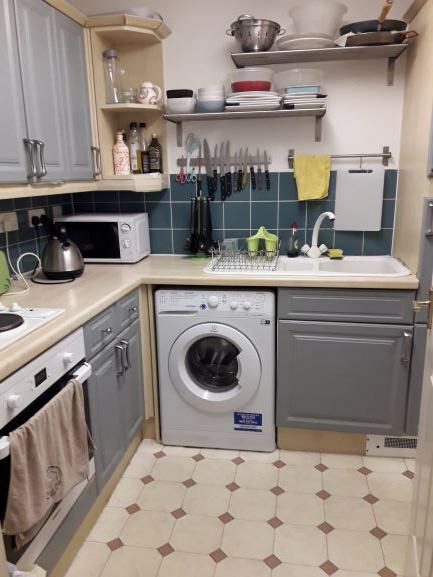 The flat has shared kitchen (oven, washing machine, fridge-freezer, microwave), bathroom (shower over bath) and living room (TV and dinning table). The price includes Council Tax, broadband, TV license and water. Electricity is not included, is paid monthly depends on the usage (between the 2 tenants). 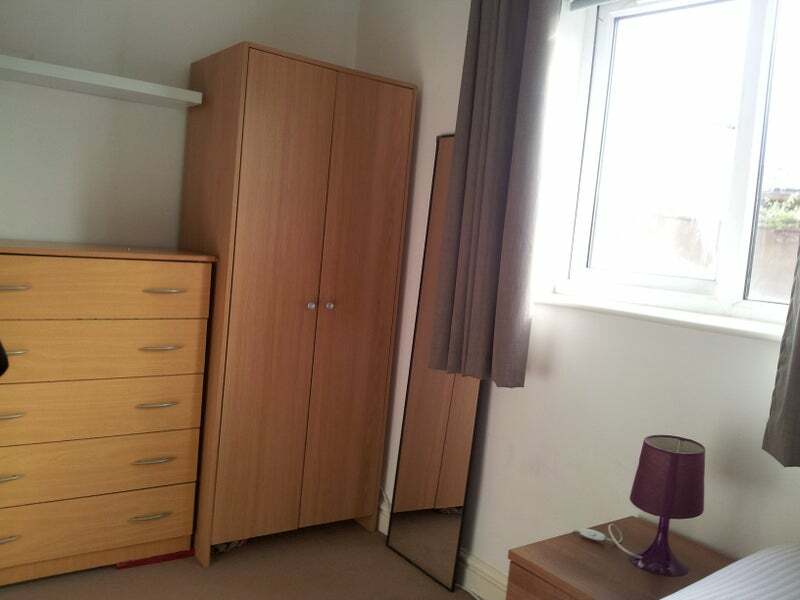 I'm looking for a professional flatmate (female preferred). I work in the city center M-F office hours and usually go to the gym after work, so I enjoy relaxing at home after the routine. 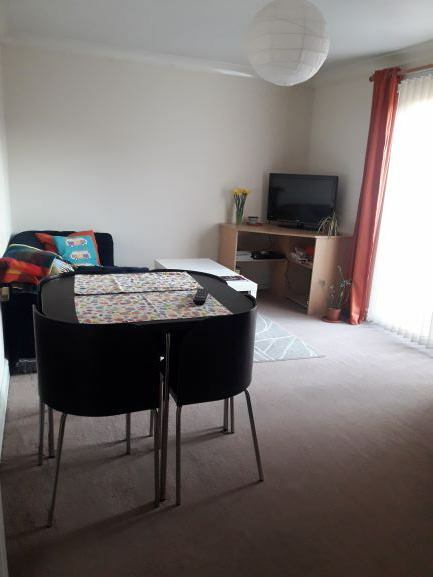 I'm friendly, quiet and easy to get along with and would like to share with friendly professional tidy person, who enjoys an occasional random chat over coffee or a silly TV program. Otherwise, if you are a party animal or just lock yourself into the room, sorry this is not the place for you. 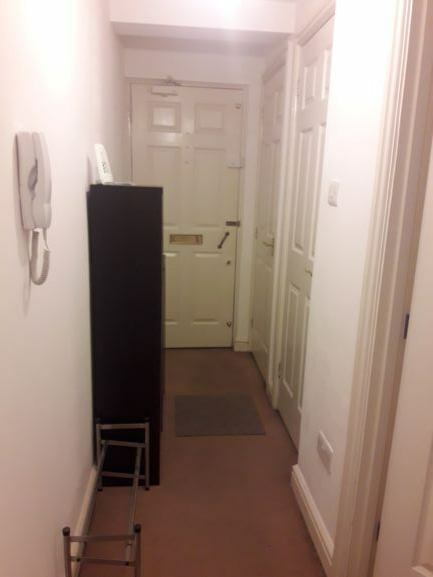 Must be clean and tidy, I keep the apartment very clean and will expect the same from you. 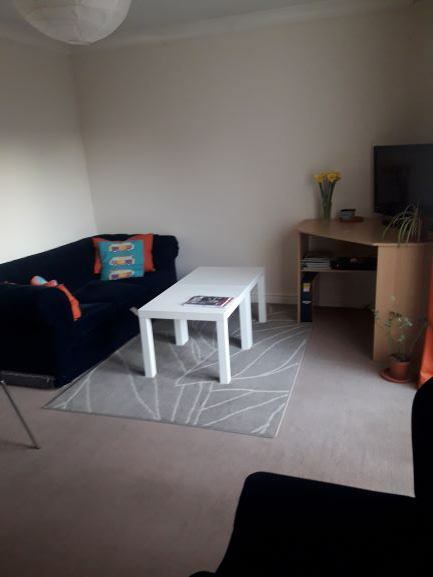 Property is 5 minute walk from Jewellery Quarter tram and train station and 15 minutes walk from Birmingham Bullring and New Street Station. 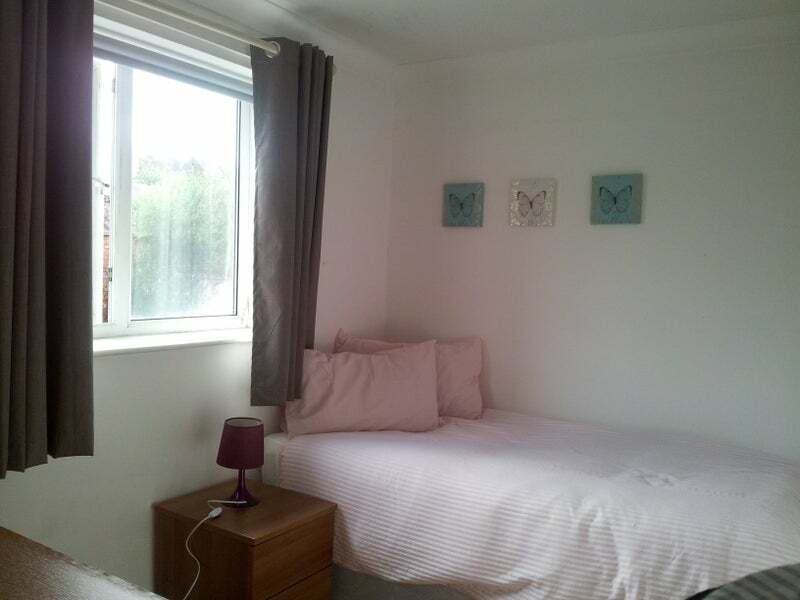 Ideal if you work in the city center as it’s very close to Colmore Row and heart of the city center. Other places in the city like Birmingham central library, Brindley place, The Mailbox are within a 5 -15 mins walking range. Local shops include Tesco Express, Co-op and large 24 hour Tesco. Multiple restaurants and pubs in Jewellery Quarter and St Paul’s Square. Drop me a line if you want to know a little bit more.